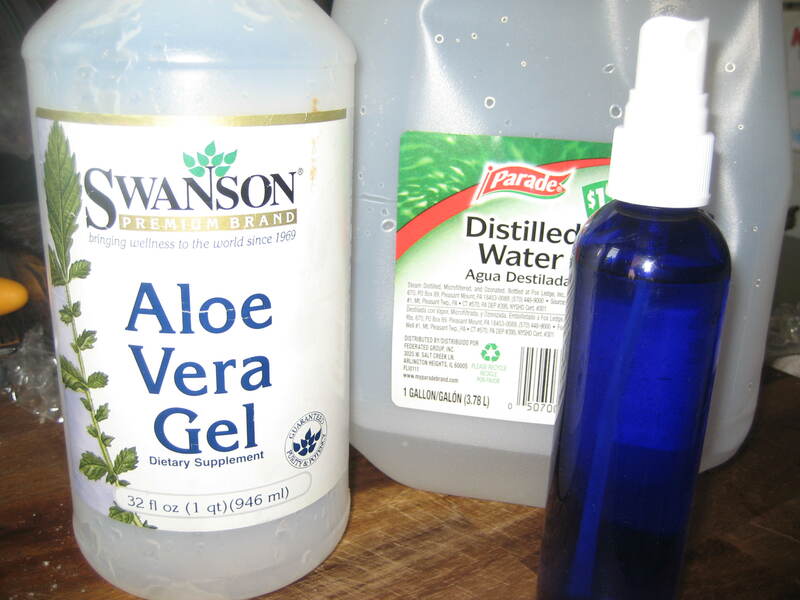 Tame those fly-away hairs with this easy homemade anti-frizz spray. Click on Beauty and scroll down for the recipe. This entry was posted in Beauty, Body, Hair, Homemade Products, Recipes. Bookmark the permalink.